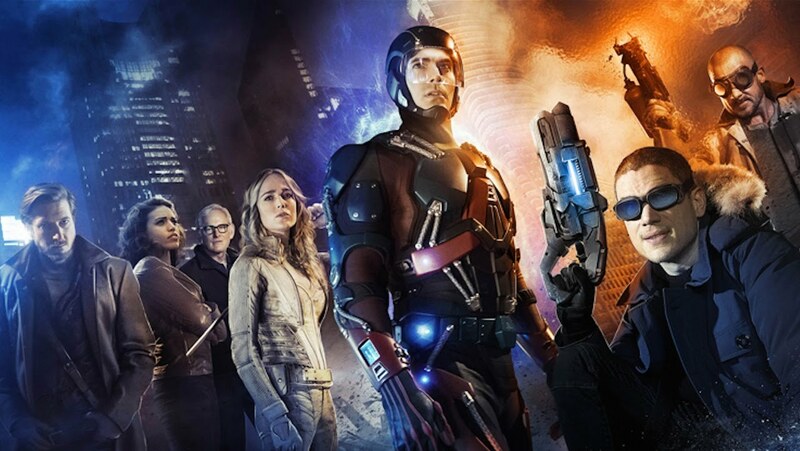 DC’s Legends of Tomorrow is part of CW’s lineup of DC shows which was founded with Arrow. Unlike the others it operates without a single city to protect or even a single timeline. The show assembles comic heroes throughout DC comics history and has a lot more room to play than Arrow, Flash and Supergirl do. The team is founded by time traveller Captain Rip Hunter played by Arthur Darvill who assembles a team of people which could help him and wouldn’t be missed from the timeline if something happened. The first episode aired January 2016 and had a massively successful first season by having a great cast and introducing some other true legends of DC comics which we would have probably never have seen on TV or live action movies. Season 2 is due to to air October 2016. 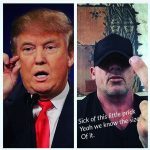 Dominic Purcell shows he’s the most real celebrity on social media as he talks out about Donald Trump following on from a speech at the DNC convention.